Instagram Layout App : I hope, all of our readers are on Instagram if not they might have heard of it. Let me brief you up ,It is same as social networking app/website but is dedicated to photos only. Instagram is governed by Mark Zukerberg the one who invented Facebook. Instagram comes with this cool feature where you can edit your pic before uploading, like vintage,BW and more more. This Monday a new app was out dedicated to Instragram user, something which users were waiting for a long period of time. Instagram has all the features but still something was missing that was the to make collage of your picture and there is newÂ Instagram Layout App which has n numbers of layout and you choose anyone between them. How does this app work and what are the things this new app can do? Is is very easy to work with it just open the Layout, the app will automatically show you the preview of custom layout is you chose photos from the camera roll. Is is as simple as that. Moreover this new app is smart as it has ability to automatically find the pictures containing faces. This new app is not only for Instagram but you share you collage on leading social platforms such as Facebook, Google+, etc. The launch ofÂ Instagram Layout App was official on monday but only for iPhone user, for Android users it will arrive in coming months. 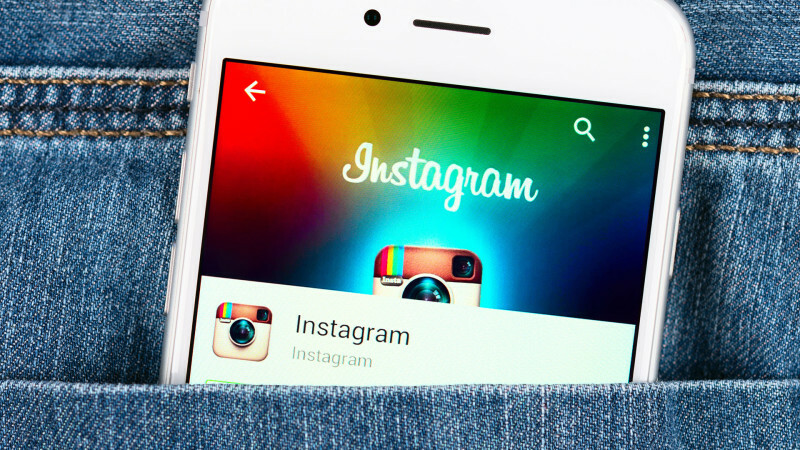 Instagram has finished more than 300 million users which is great and Mark Zuckerberg leaving no chance to introduce something new within Â a span of time. That would be all forÂ Instagram Layout App, for more info about the smartphones and app subscribe your website. Thank you for your time. Have a great day ahead.